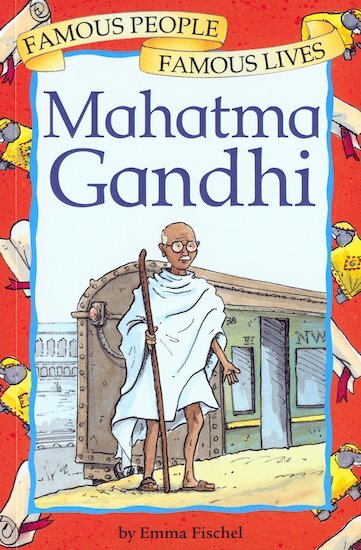 The life of one of India’s greatest historical figures is told in a dramatic narrative and vividly drawn illustrations, from his earliest beginnings as a lawyer in the British colony of South Africa at the end of the 19th century – where he first became involved in civil disobedience against the ruling power – to the peaceful protests that led eventually to India’s independence. Through his life, readers discover the recent history of India, first as a British colony and then as a free nation. From the story of his death, they can also begin to understand the deep religious divisions on the Indian subcontinent which are still giving rise to conflict even today.